Now Offering Cake Smash Milestone Sessions! 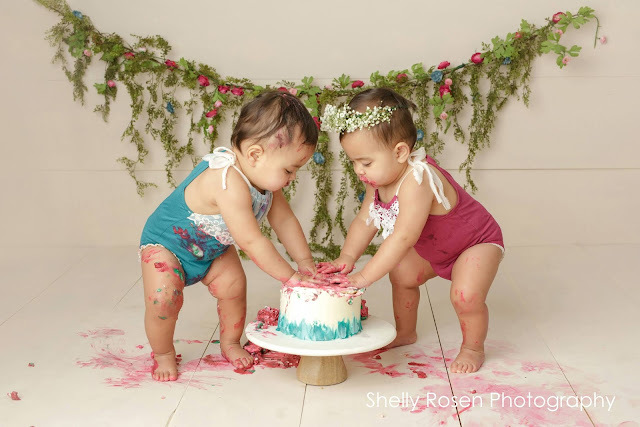 The 1 year milestone is something to celebrate! Let me capture the excitement and mess. This was so special. 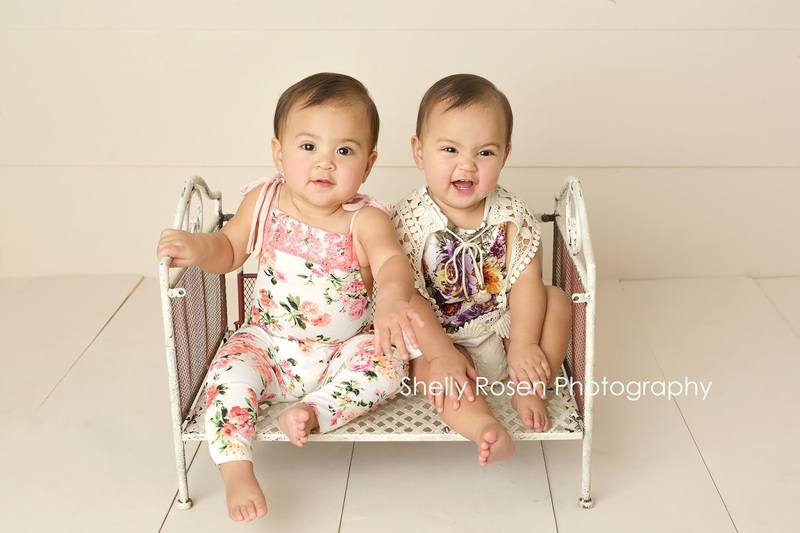 I got to photograph these twins when they were newborns, when they were pushing up on their tummies, sitting up, and then the 1 year milestone. It is amazing to see these babies grow up. I am sure it's even more amazing when you are the parents and see their accomplishments every day! 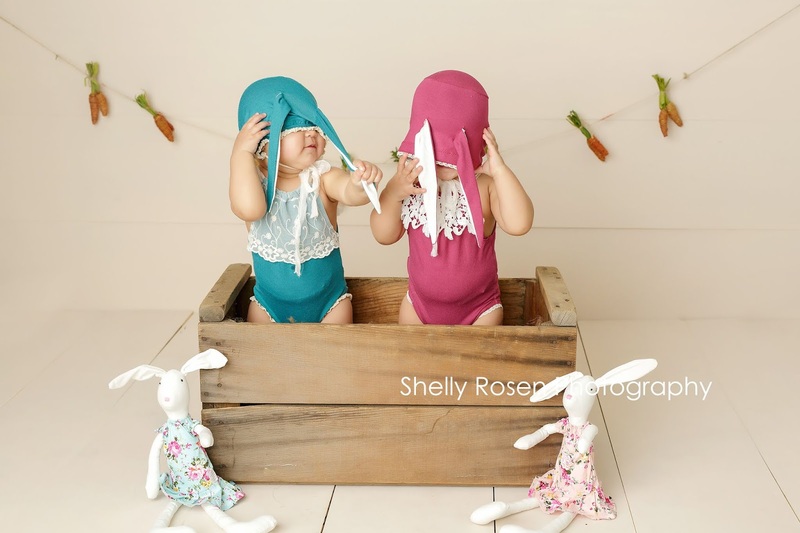 If you like the teal and pink rompers, they are adorable and available for use on my studio! If you want to purchase your own, I got them from the wonderful Pup and Frank.